Like many people, I’ve daydreamed about writing books. For a long time I thought this might be something I would eventually get around to in retirement, over the last year though I’ve changed my mind. I’ve decided that writing a book is going to take too long to keep putting it off. A Simple Guide to Health, a book that simplifies the basics of health, short chapters for each area of health presented in priority order, with each chapter containing simple steps, again in priority order. Living Well With Technology, a book that addresses my concern that we are becoming servants of technology as it comes to dominate and complicate our lives. Even though we don’t see it that way due to it’s seductive/addictive nature. I’ve made a good start on A Simple Guide To Health, having completed the outline scope and written a few rough sketches of some of the topics. Because I’m easily bored I’ve also started a very different book on Reinventing The Workplace which I’ve created an outline scope for. 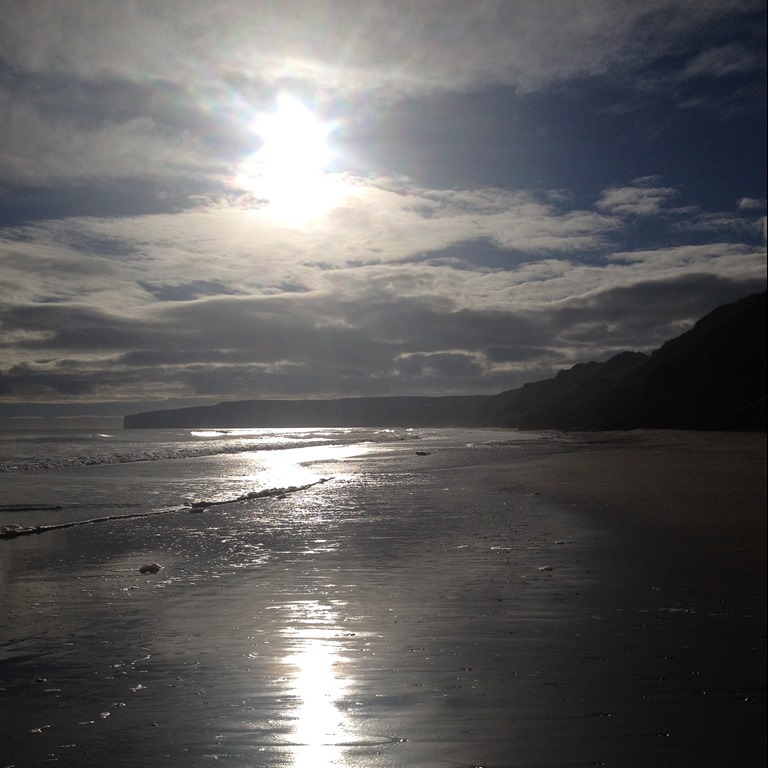 The photo included at the top of this post is of Filey beach first thing in the morning, always a source of inspiration! I don’t think you need luck Steve. My understanding of writing a book is that it is mainly about perseverance and hard work, things that you are very good at.